Use the code EXTRA20 at checkout for even more off sale prices. You'll get gym credit for wearing this men's T-shirt. Lift and train with no worries while Speedwick helps wick moisture. 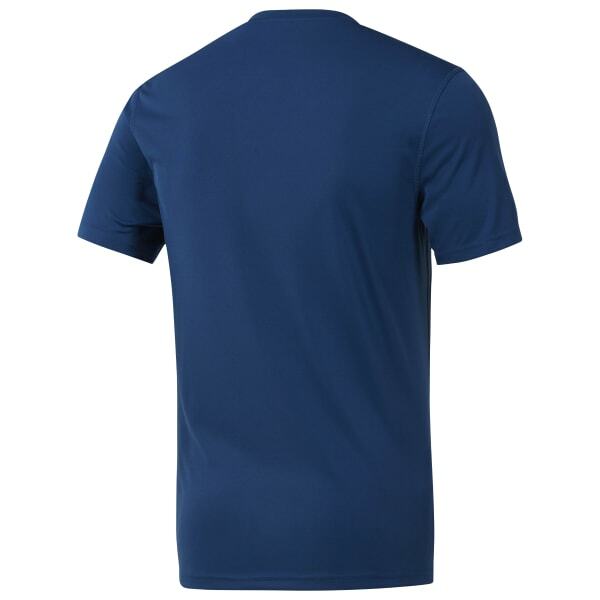 Take this tee's look outside the gym with the gritty textured delta logo.